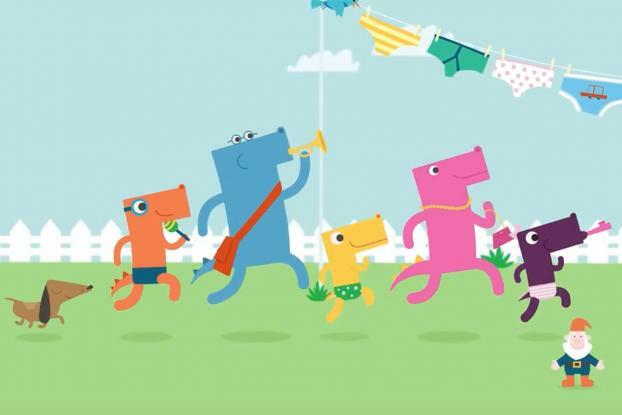 The U.K. children's charity NSPCC enlisted Aardman Animation, makers of "Shaun the Sheep" and "Wallace and Gromit," to engage kids' attention and warn them about child abusers by creating a colorful music video about an underpant-wearing dinosaur called "Pantosaurus." The message -- that kids should keep what's in their pants private, say no if someone asks to look inside, and go tell a responsible adult -- is aimed at four to eight-year-olds and is conveyed with a catchy tune, simple lyrics and an upbeat approach. Although the cute animation is reminiscent in some ways of Metro Trains' Dumb Ways to Die, the film eschews the black humor of that campaign for a more straightforward kids' show style. It's designed to help parents to talk to their kids about child abuse, as, according to the charity, talking to children about staying safe is most effective when taught at an early age. 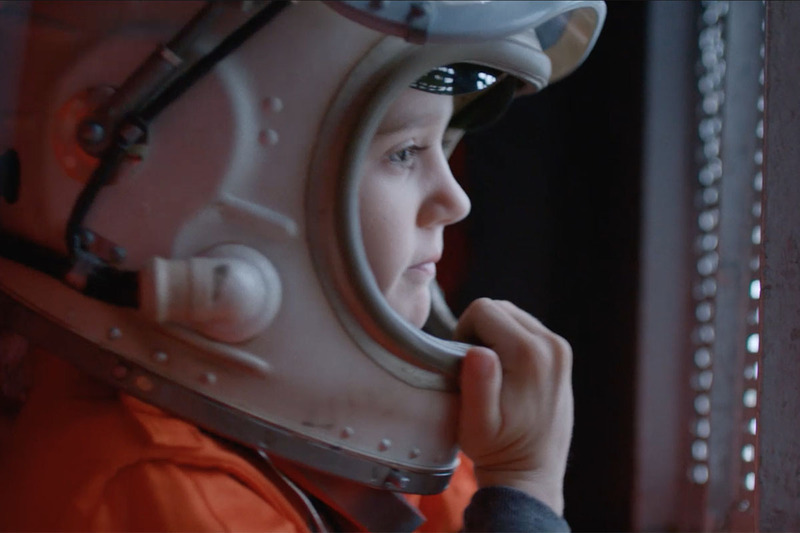 The film, which will be shown in cinemas in the U.K., was directed by Lucy Izzard at Aardman, with music from music production company Adelphoi Music. Heather Wright, Executive Producer at Aardman said in a statement: "Humor, animation and music are a great way of making it less awkward for parents and young children to talk about this very difficult subject. The song has definite 'earworm' potential and I'm sure children will find it funny and memorable which will in turn give them the language they need to use to protect themselves."